When we have a brand new bag that we are launching I like to give you a closer look at the bag. I hope this is the next best thing to you being here at our studio. 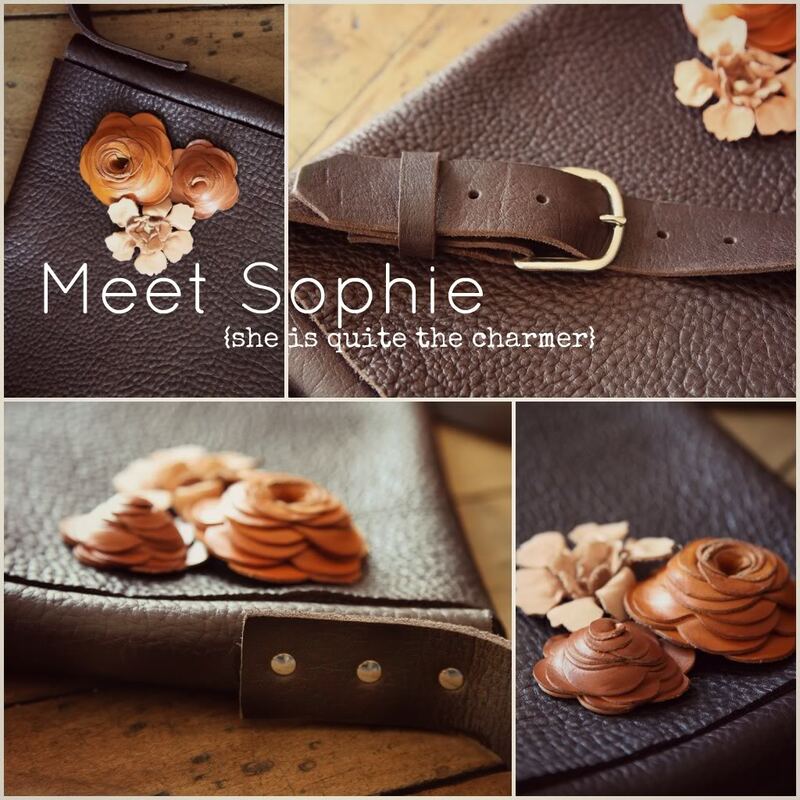 Today I want to give you a closer look at the Sophie Leather Messenger Bag. Here are some of the sweet highlights of this gorgeous handmade bag. All of our products have shipping included. We are so proud to say that all of our bags are made here in the United States. We think this point is a pretty big deal. We love offering jobs to other men and women in our community, being hands on with each product we develop, using high quality materials and supporting the made in America movement. We have built our brand on quality and attention to detail and I know you will recognize this in the new Sophie. I really love this bag and am saving up to purchase it … hopefully soon! It is so unique and I just LOVE it!! Thank you Jeanne for always surprising us with such beautiful things! That bag is gorgeous! I love your design; the soft leather, the adjustable strap, the beautiful flowers. Thank you for offering us such a lovely, functional, timeless bag!! Lovely! 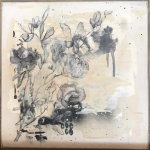 Earthy and feminine – two of my favorite things! What a beautiful bag! LOVE all of the detail.Especially those flowers!